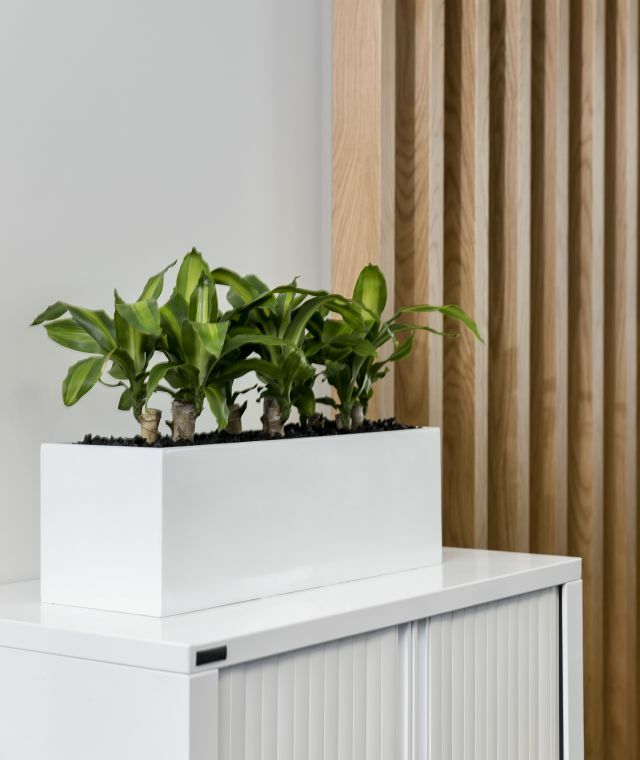 Want to add some indoor plants to your office space but worried about taking up too much extra space? 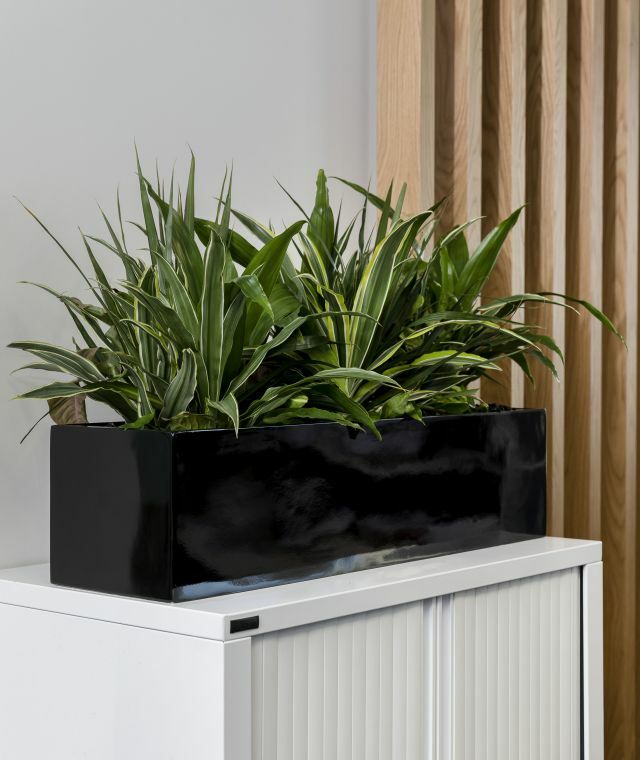 Well you’re in luck because our selection of trough planters offer a convenient and stylish option to show off your plants when space is a concern. Bound to bring the WOW factor to your office or create a partition without overcrowding or taking away from the space. 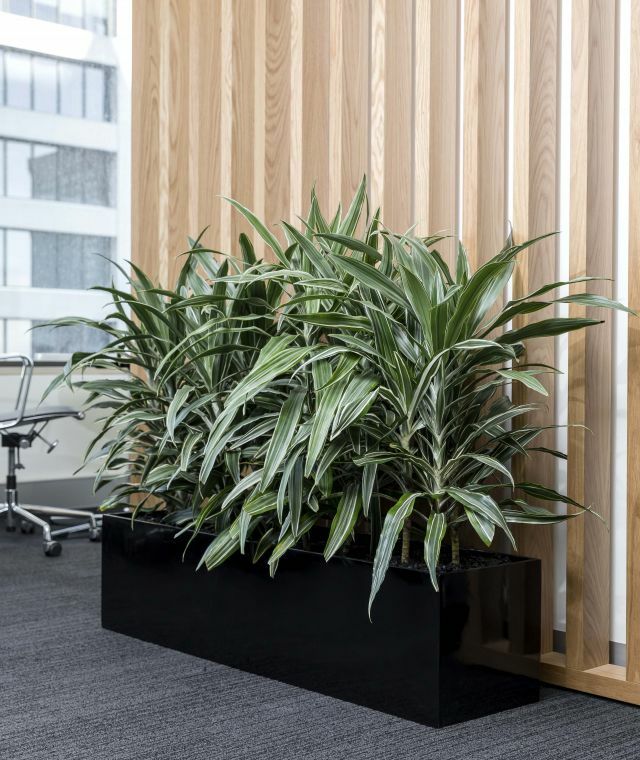 Browse our indoor trough planters below or contact us today. 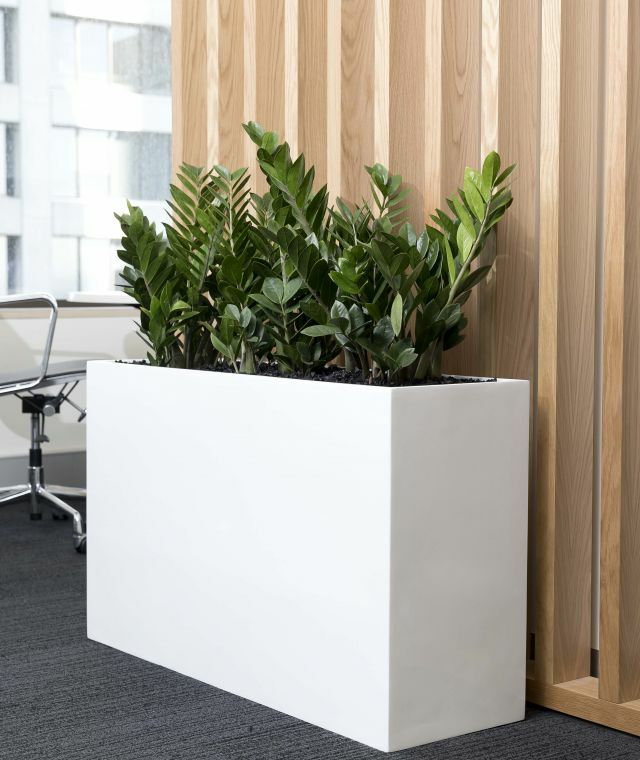 Our smallest trough, the GreenStar planter is ideal for benches, shelves or cabinets. Ideally situated on the tops of tambour units or cupboards, the Window Trough created a great display. Available in concrete and standard finishes. A sleek trough that can be used to divide a space or break a blank wall. Our low profile floor trough that can dress a wall or frame a space.